Comic Frontline: ARCHIE Celebrates Milestone 700th Issue With New Creative Team Nick Spencer and Marguerite Sauvage! 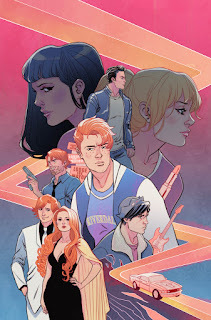 ARCHIE Celebrates Milestone 700th Issue With New Creative Team Nick Spencer and Marguerite Sauvage! Archie and the Riverdale gang have delighted generations of fans through comics and television series for over seventy-five years. This fall, the longest-running series in the Archie Comics lineup reaches a major milestone with November's ARCHIE #700, kicking off a bold new era in Riverdale history. Written by top-selling comics scribe Nick Spencer (Captain America, Morning Glories) with art by fan-favorite Marguerite Sauvage (Faith, DC Bombshells), ARCHIE #700 picks up several months after the climax of writer Mark Waid's historic run on the reimagined ARCHIE series, which reaches its conclusion this Wednesday in issue #32. Launching in November, issue #700 sees Archie and his friends returning to school with new storylines, new mysteries unfolding, and a bombshell secret romance soon to be revealed. 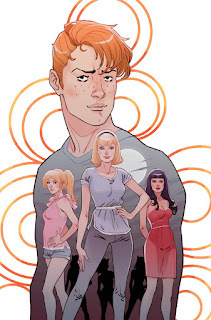 “Getting to write ARCHIE is more than a dream come true for me. I’ve loved reading the exploits of the whole Riverdale gang my entire life, and getting to now tell their stories myself is a real honor. And launching with a milestone 700th issue! 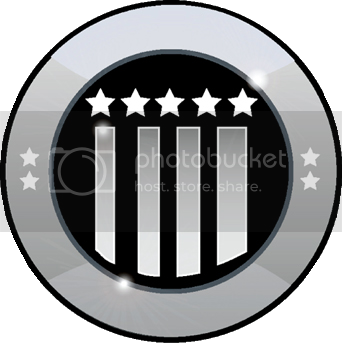 It doesn’t get better than that." Additionally, this October will see the release of ARCHIE #699, a special recap issue that covers the key events from the ARCHIE series including the #LipStickIncident, Over the Edge, Heart of Riverdale and more. 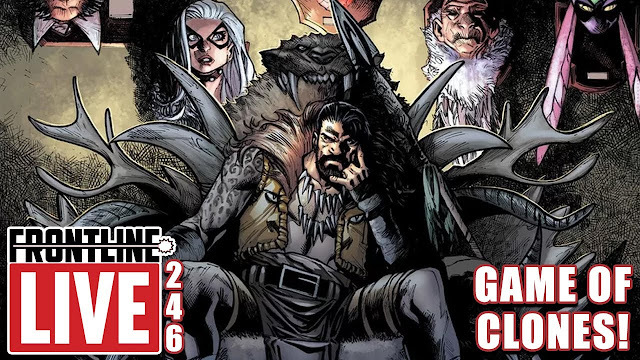 This issue will be available at comic book shops and digitally for a special promotional price of $1 and is geared towards new and returning readers. Changes to the flagship ARCHIE series aren't the only shakeups in store. 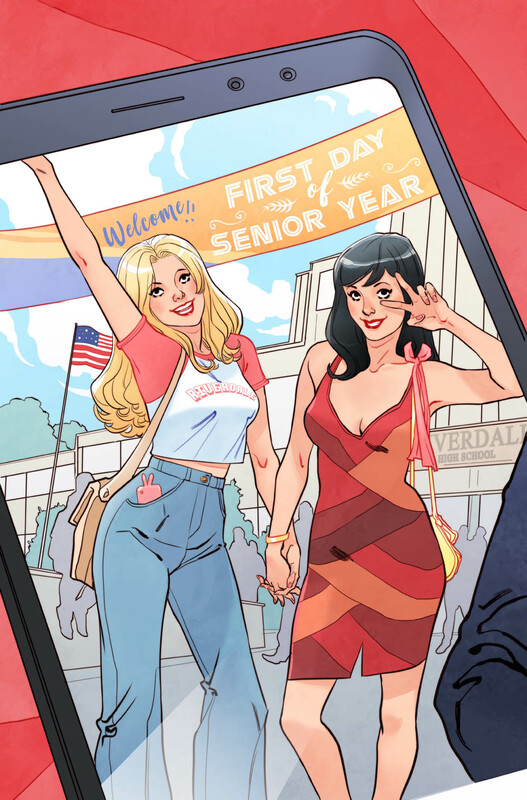 Best friends Betty and Veronica will once again headline their own series in December's BETTY & VERONICA #1. Spearheaded by writer Jamie L. Rotante, fresh off her critically acclaimed alternate universe series BETTY & VERONICA: VIXENS, the new mini-series sees B&V dealing with the life changes of senior year and the impending threat of splitting up as they each make plans for college and beyond. "The biggest change in this series is that, for the first time, we'll see the characters in their senior year of high school. "I want to take an approach that's very grounded in reality--these are two best friends who have no idea what the future has in store for them. They've just gotten really close and college could separate them from one another. It's going to be a testament to their friendship, how they can pull through anything even when things get tough." The launch of ARCHIE #700 and BETTY & VERONICA #1 this fall is just the start as more new stories and new perspectives by the comic industry's top creators are in the works as Archie Comics heads into 2019. 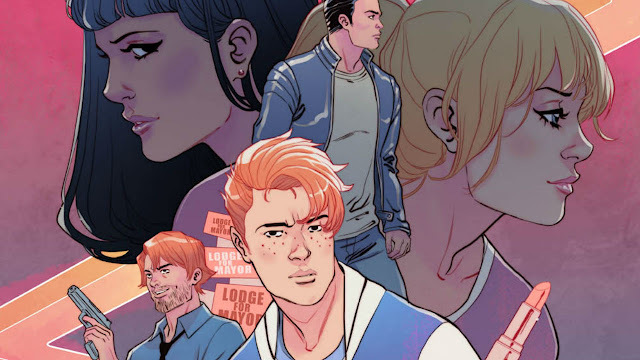 "ARCHIE #700 is a legendary milestone in comics, and it was one we could not ignore at Archie. Having Nick Spencer and Marguerite Sauvage onboard to herald this new direction for Archie and his friends will help kick off a new, legendary era for the characters, and follows in the footsteps of other iconic Archie moments, including Archie's Wedding, the Death of Archie, Archie #1 and Afterlife with Archie, to name a few. 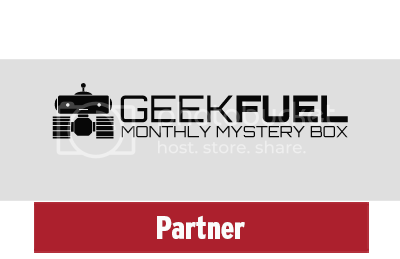 If you're a fan of Riverdale, now is the time to jump to the comics and see what started it all." If you want to crunch the numbers and double check Archie Comics' math go ahead! 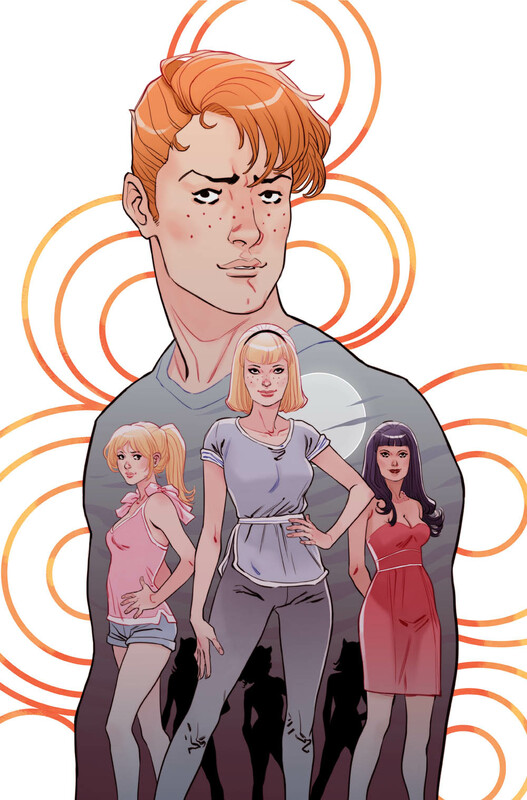 The first Archie series ended in June 2015 with ARCHIE #666, Mark Waid's reboot began a new ARCHIE #1; that volume will conclude this week with ARCHIE #32. So.... 666 + 32 = 698! ARCHIE #699 will serve as a primer recapping Waid's run, and priced at $1.00, and between the two will be the ARCHIE 1941 five-issue miniseries co-written by Mark Waid and Brian Augustyn, with art by Peter Krause in September. The miniseries imagines how life in a United States on the verge of wartime would impact Archie and the gang. Stay tuned to Comic Frontline for more information on all your favorite Archie Comics including this week's Frontline Reviews which will feature a review of ARCHIE #32! Let us know in the comments what you think of this Archie Comics Announcement and don't forget to follow us on Twitter for the latest Previews, Reviews, News and Interviews!